Laine Chameau is a completely natural worsted weight yarn, composed of 50% wool and 50% camel hair. 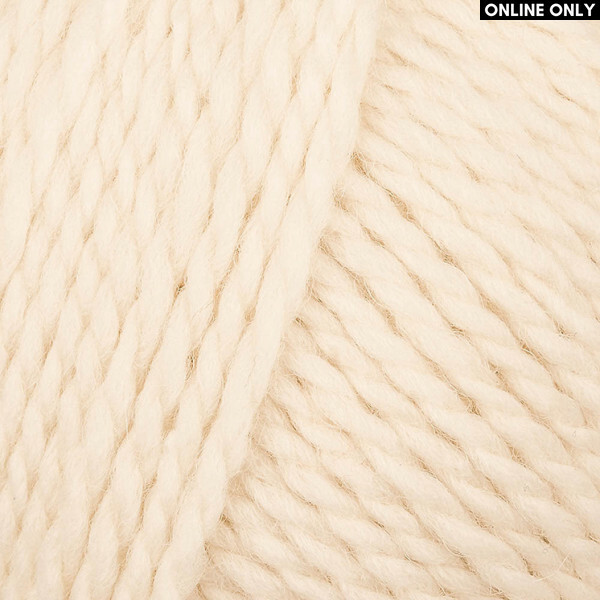 Full of warmth, its softness and lightness makes this yarn ideal for cozy baby clothes. Knits up on 4.5 mm. (US 7) needles and is available in a selection of neutral shades. Don't forget to download two free patterns - a chic headband for the ladies and a cute romper suit for the babies! The Phildar® brand has been refining their yarns for over 100 years. This French heritage brand is something of an institution and is known for quality, elegance, sophistication, and style. With a wide range of weights and colors, these yarns are perfect for giving your projects a little extra class! IMPORTANT NOTE: Please note that the yarn color shown in the image may slightly differ from the physical yarn. This is due to the color on your screen, which varies based on the graphics card and settings used. If you wish to view the yarn in person, please visit our outlet in Dubai’s Business Bay. Not all yarns are the same in terms of specifications. Kindly review the specifications carefully prior to making a purchase. If you have any questions, please contact us.